Hey guys! In this easy polymer clay tutorial I will show you how to make these cute DIY Bookmarks for the back to school season! These cute and easy to make bookmarks are inspired by the little mermaid and the ocean! These easy DIY bookmarks are great gifts for any book lover as well! I will show you how to make a DIY mermaid tail and different types of polymer clay seashells! I hope you like these easy polymer clay ideas and these cute DIY bookmark ideas! 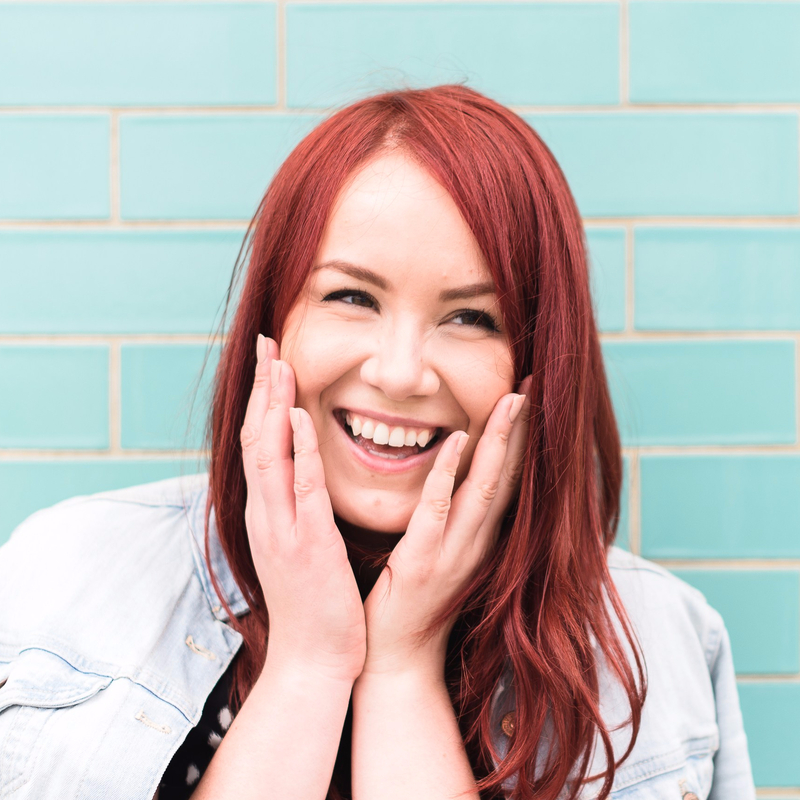 Since we haven’t done anything polymer clay related in ages I decided it’s time for another easy polymer clay tutorial! 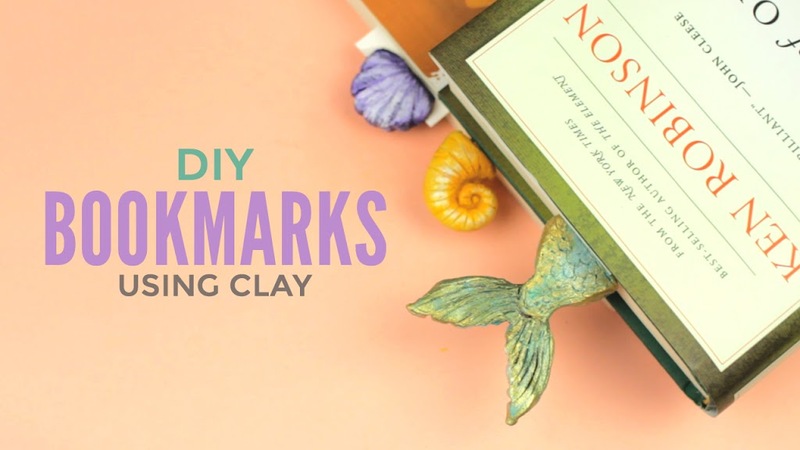 This time we are going to make these cute DIY bookmarks that are inspired the mermaid and the ocean! These easy DIY bookmarks are not only great DIY gifts for book lovers, but also great if you want to DIY your school supplies for the back to school season!